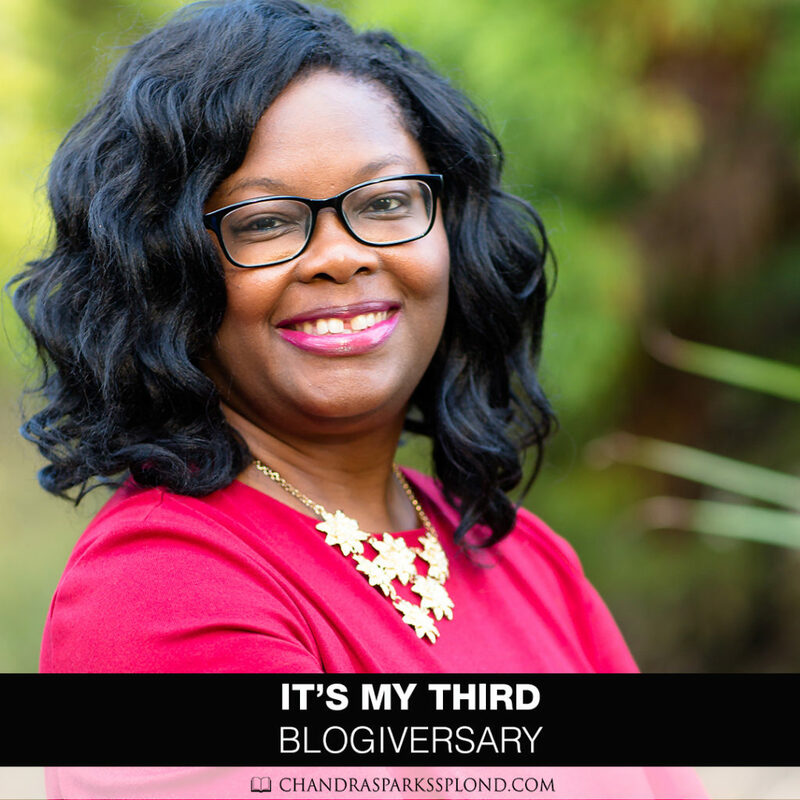 Help Me Celebrate My Third Blogiversary! Do you know what tomorrow is? 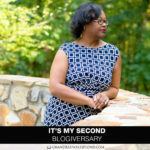 It’s my blogiversary. 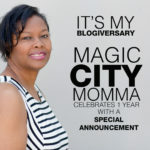 October 16 marks the third anniversary of when I officially launched my blog, which back then was called Magic City Momma. 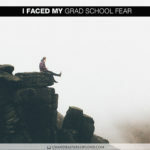 Over the course of the last three years, I have published about 750 blog posts. What an awesome blessing for someone who back in 2015 thought she would never write again. 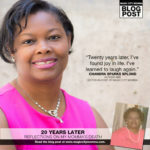 When I thought about starting a blog, it was never my intention to do it three days a week. Honestly, my plan was to just be consistent and maybe post something once or twice a week. What’s that saying about God laughing when you make plans? There are so many days when I wonder if my words are making a difference, then one of you will email me or stop me at an event or at church to tell me that something I wrote really blessed you. I see those things as God’s confirmation to keep moving forward, despite my uncertainty. If I’ve made a difference in one person’s life, then all the days I’ve spent setting up editorial calendars, scheduling interviews and following up to make sure interview responses are returned have been worth it. Honestly, I’m still not sure what the future holds for my blog. I do plan to just keep writing. I’ve learned to just take things one day at a time and to be obedient to whatever God is doing through me, so there is a chance that what you see now will be very different than what you see a year from now. I’ve learned to be okay with that and to be open to the journey. I hope you will be too. I’m still learning how to balance faith, family and fiction. 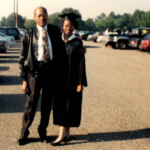 My grandma passed away in May, and I’m still adjusting to my new normal. Some days are better than others. 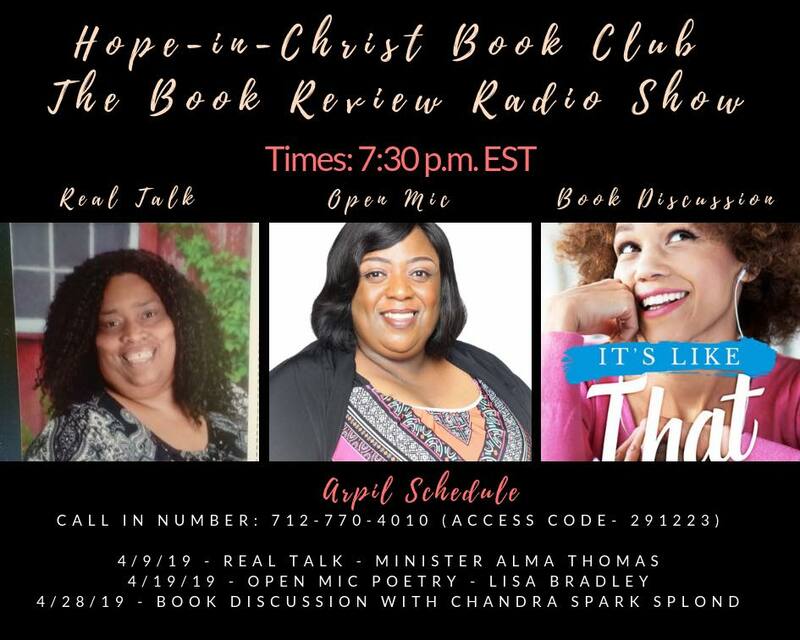 My sweet girl will turn 14 in a matter of days, my hubby is making strides personally and professionally, and I’ve published two books this year in addition to working full time, doing freelance editing and blogging, and I’m being booked to speak now more than ever. 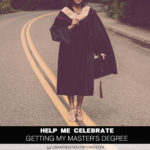 Did I also mention that it’s been almost a year since I obtained my master’s degree? God is good. Even if none of this stuff was going on, He’d still be good. Overall, it’s been a great year. I’m very blessed and thankful that God has entrusted me with the opportunity to share not only my life but the lives of others. There have been a few days when I’ve felt that gentle nudging to be transparent, and I’ve written a post kicking and screaming, but I did it, and I’m better for it. I’m looking forward to what the future holds, and I hope you are too. Thank you for taking this journey with me. 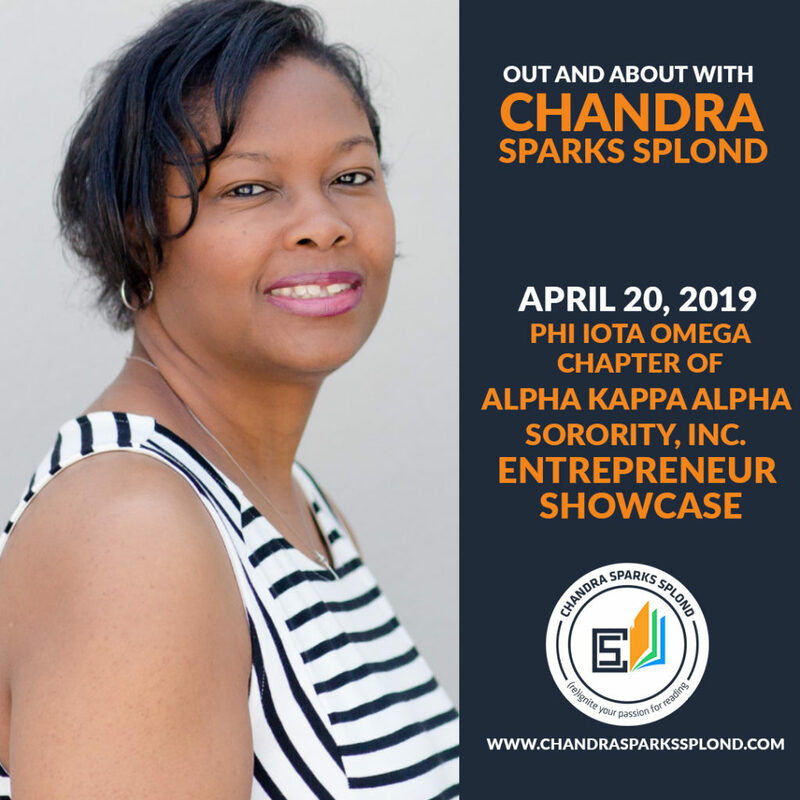 Whether it’s taking the time to read or share a blog post or emailing me a word of encouragement, from the bottom of my heart, I want to say thank you. Please know that I’m praying for you, and I am asking you to pray for me too. With that being said, year four, here we come.